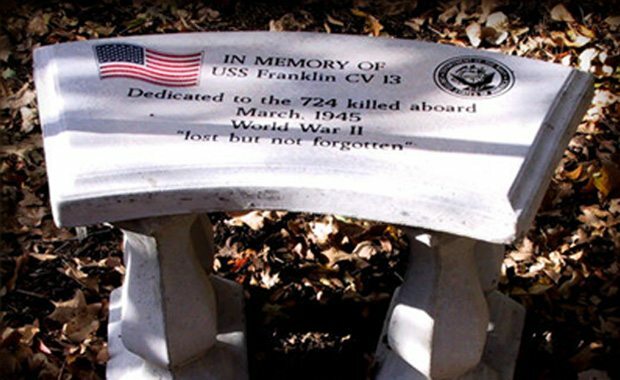 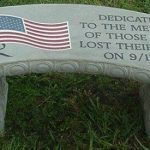 A memorial stone helps to remember your loved one, pet, a wonderful friend, military, or anyone who is special to you. 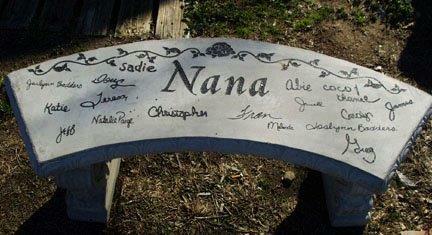 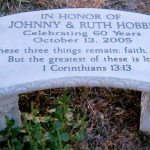 We offer benches and stones. 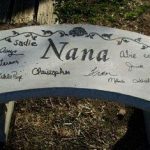 You are able to help keep the memory alive, while telling your story. 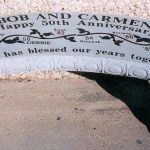 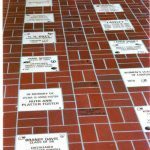 After 20 years in the business we realize that many people view this project as a way to memorialize those who have passed. 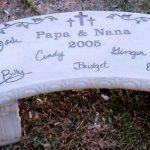 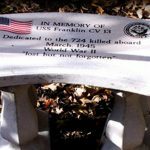 It certainly can do that, however, we suggest that you give you customers examples of all the possible ways your program can honor those who have passed and those present. 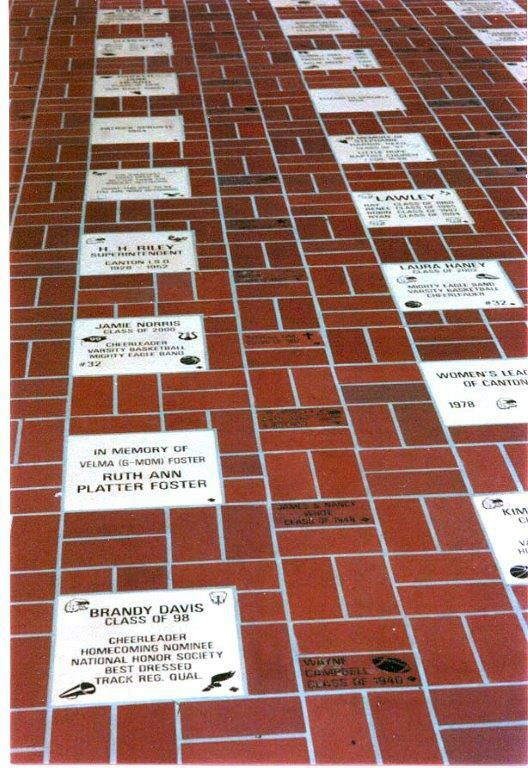 Let them know that this program will build not only a tradition but a legacy.